Today I’m in the mood to share something a bit inspirational, I’ll explain more in a minute. 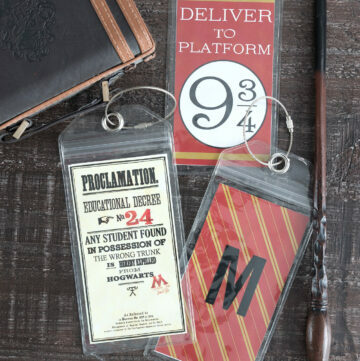 The free printable quote in this post is from Harry Potter and is designed to work with #HSMinc machines, who have sponsored this project. 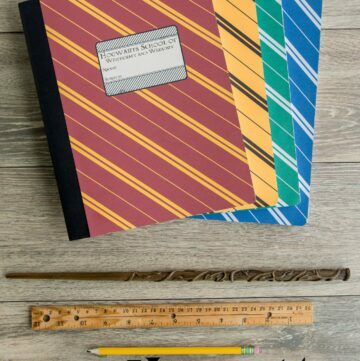 Hopefully everyone, not just Potter fans will appreciate it. If you like this project you may also like this “Just be Happy” free printable. 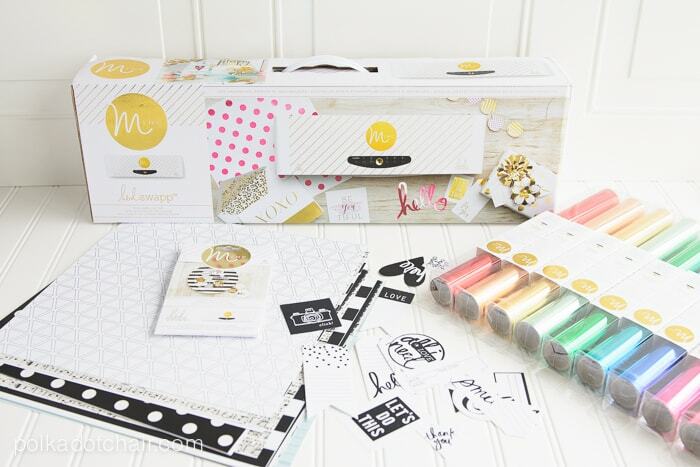 For the last few months I have shared a new project designed to work with the Heidi Swapp Minc Machine. I absolutely love dreaming up fun new projects and ideas to share with you each month. 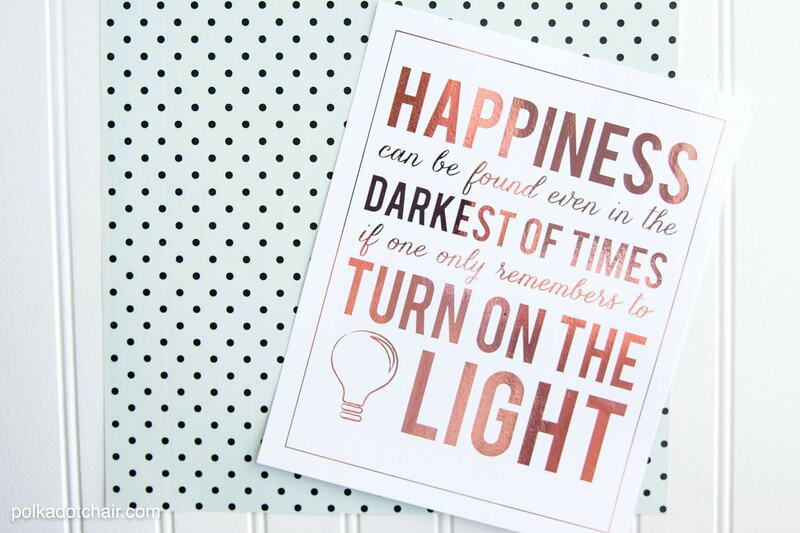 Today I’m sharing with you a free printable for one of my favorite quotes! 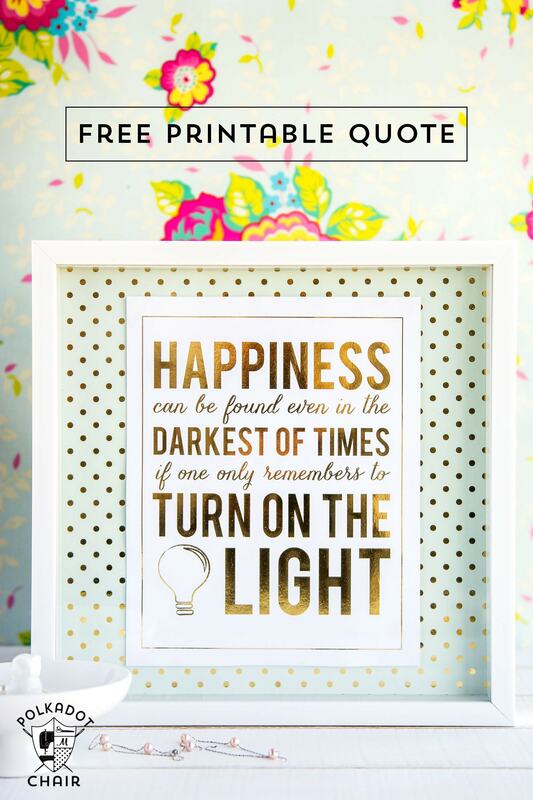 So for my project this month I’m offering you guys a free printable quote. It looks great when run through the Minc machine, but also looks pretty good just in black and white if you don’t have a machine. 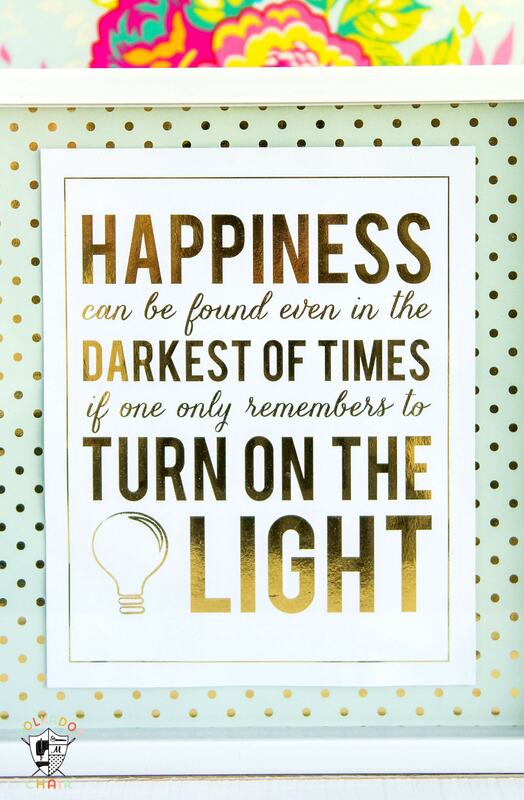 I printed the quote on my home printer, I have a laser printer and it worked like a charm. If you don’t have a laser printer just take it to your local copy shop and get a copy made on white cardstock. While you’re at the copy shop make sure that the print is very DARK, if it’s light or gray at all the foil won’t stick properly. (You can read a bit more about good quality copies for a minc on this post). 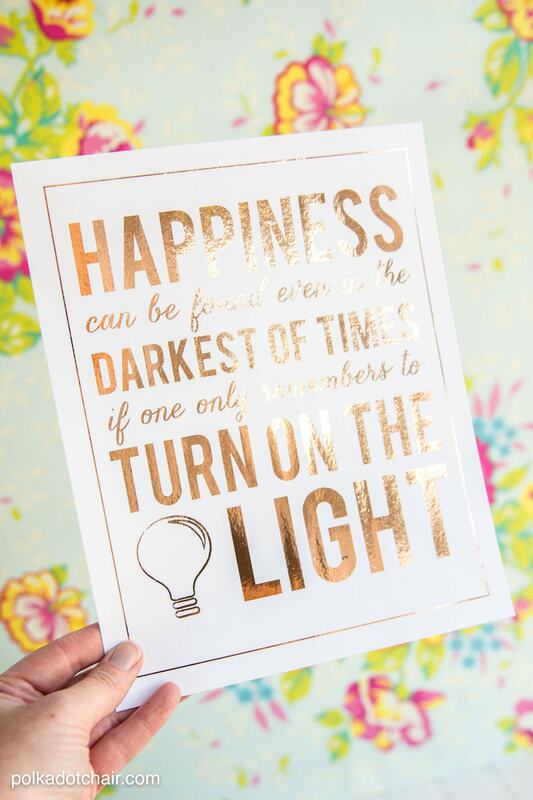 I mounted the quote on a piece of Heidi Swapp Minc paper. Here you can see what the paper looked like before, it started out mint blue with black dots, I ran it through the machine and all of the dots turned to gold! The foiled images are a bit hard to photograph straight on, here you can see how the foil looks when held up to the light. I ended up making the print in 3 different foil colors, Gold, Rose Gold, and Hot Pink. To download the printable just head on over to the TEMPLATES page and read the instructions at the top. 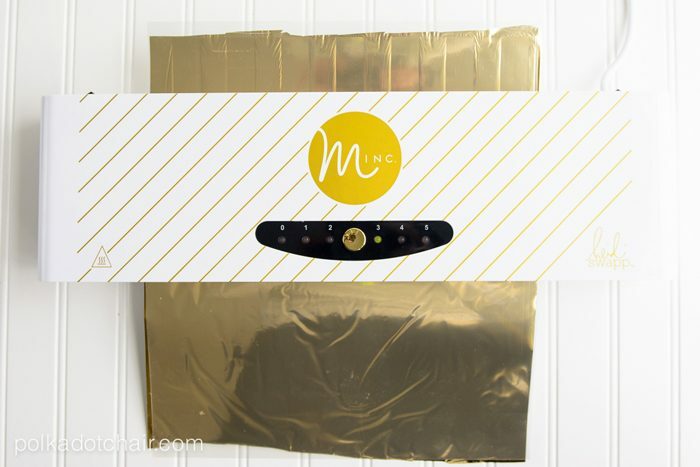 If you’d like to pick up a Minc machine for yourself you can find them at Big Box Craft stores, local shops and on Amazon. ED8 . 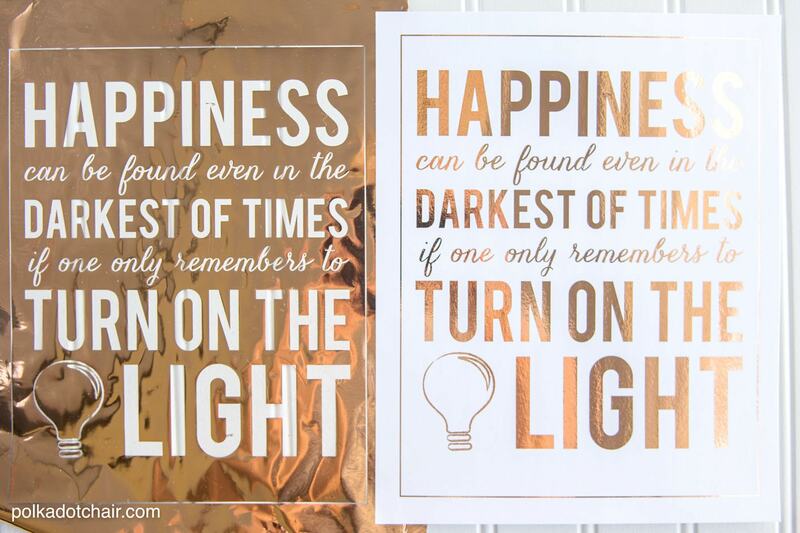 Free Printable Quotes from Harry Potter ready to be used with the Heidi Swapp Minc Foil machine. 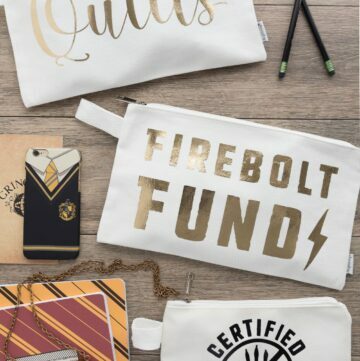 Thank you for this amazing idea! 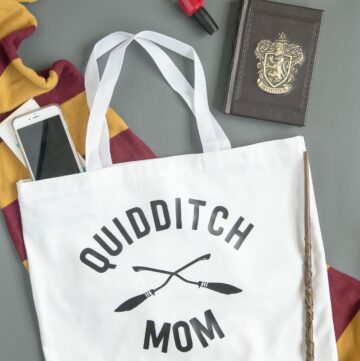 I just stumbled open this post on pinterest. Keep doing what you do – you inspire me so much!